You can fool some of the people some of the time…. In the end, Justice is served up. I hope you enjoy this song. 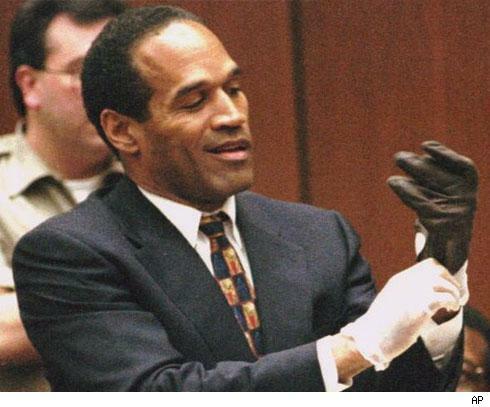 I wrote it over all the BS of O.J. Simpson’s circus trial. But the lyrics apply to any sensational crimes, including Blago. If you like the idea behind this song, click here to listen to it!